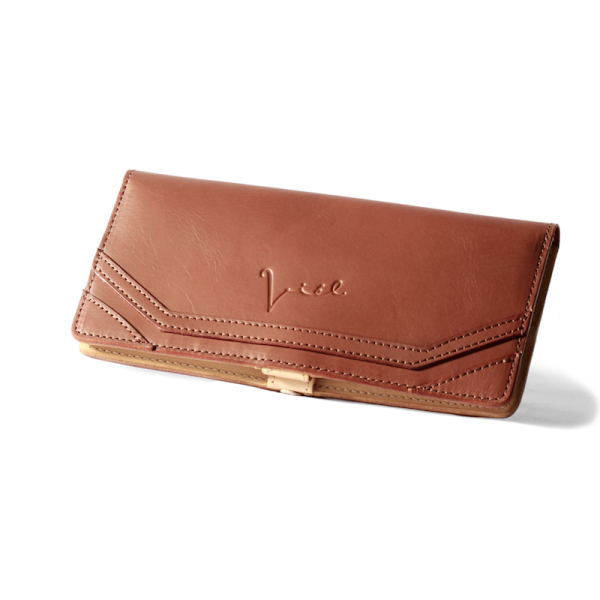 Meredith is a slim continental wallet with linear lines layering accent to form an envelope look alike exterior. 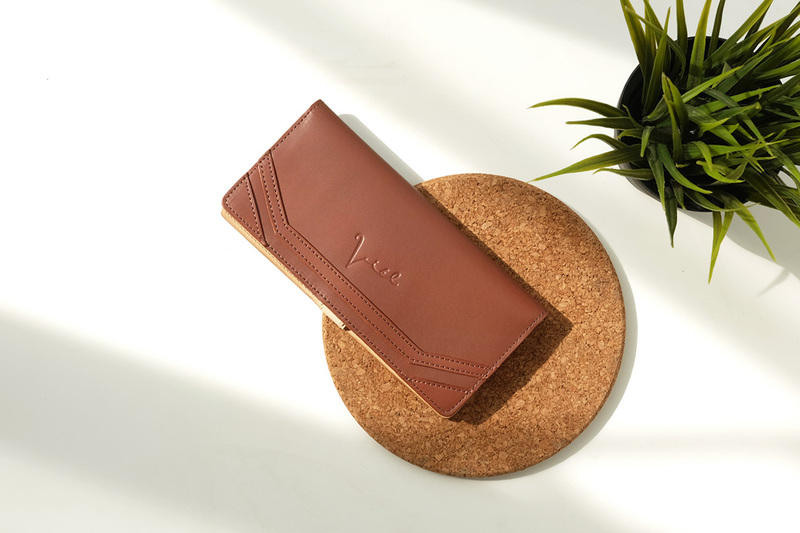 The interior contains 9 card slots (able to carry more than one card per slot), photo slot, hidden slots for paper bills and receipts, a zipper coin compartment, and snap button closure to make the wallet more secured. 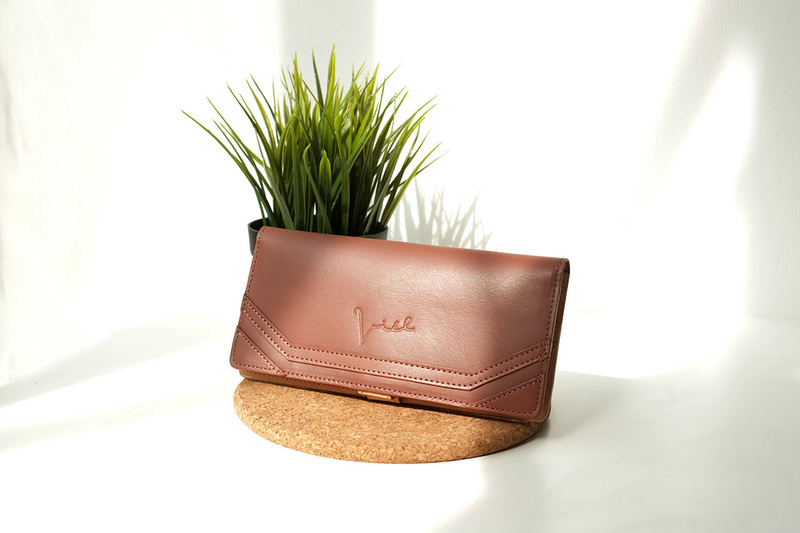 Meredith is available in four color options; Natural, Mocha, Tangerine and Beaujolais or Red Wine. * Transire is taken from Latin word means ‘to go over’ or ‘go across’.